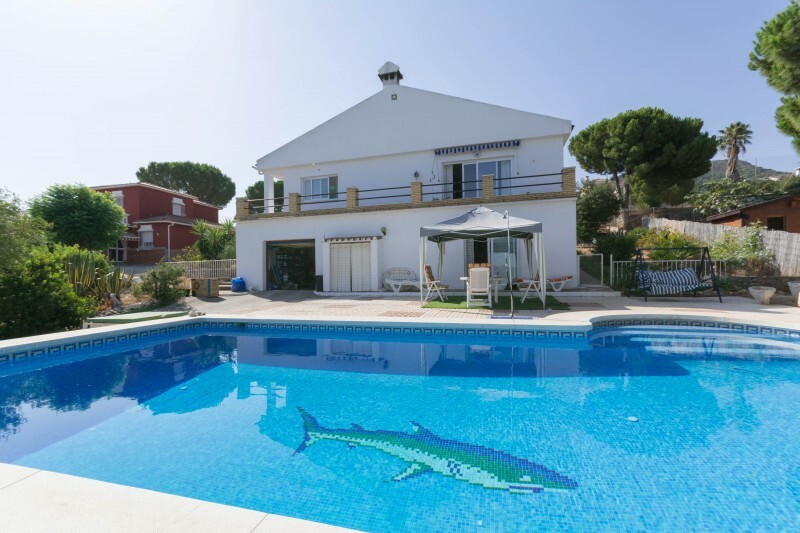 This super family villa is situated in Jardines del Aguila 45 minutes’ drive from the Miramar shopping centre and from the beaches and facilities of Fuengirola. 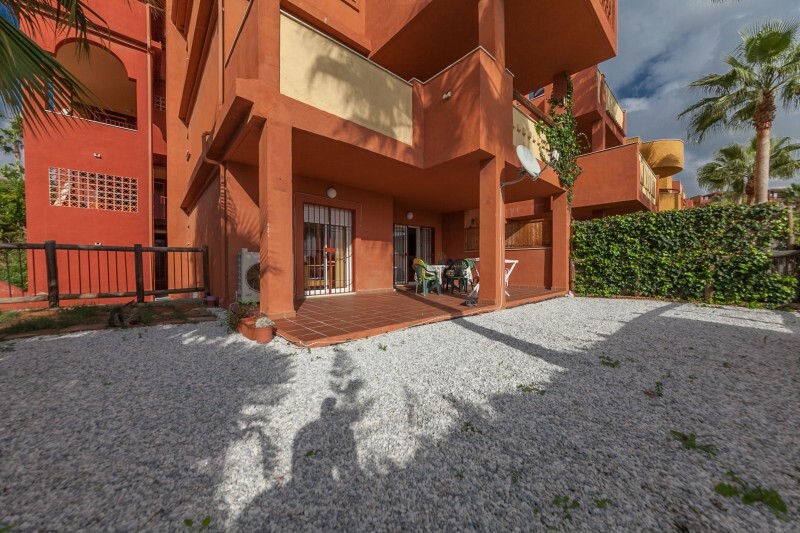 Costalita Phase 6 is one of the go to locations for a quality apartment on the beach and walking distance to restaurants and shops on the New Golden Mile. 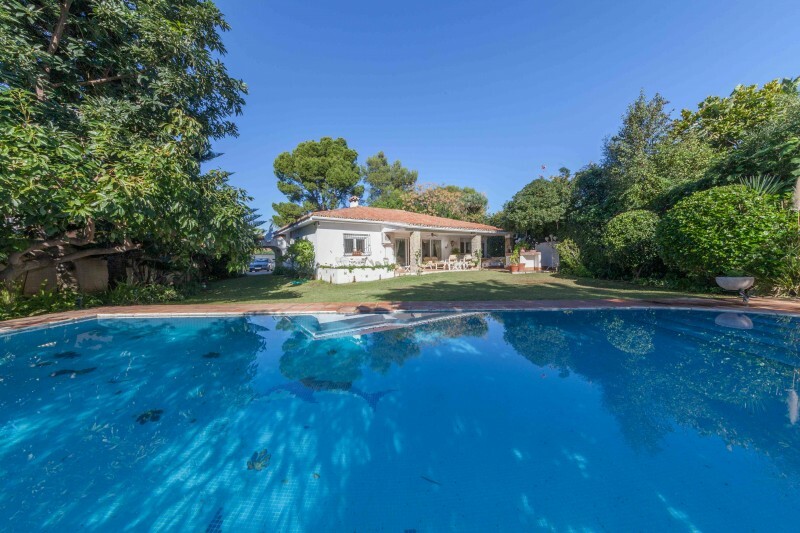 Located on the beachside at Atalaya Baja this is a traditional single level villa which offers 4 bedrooms with 3 bathrooms and a large amount of living space. 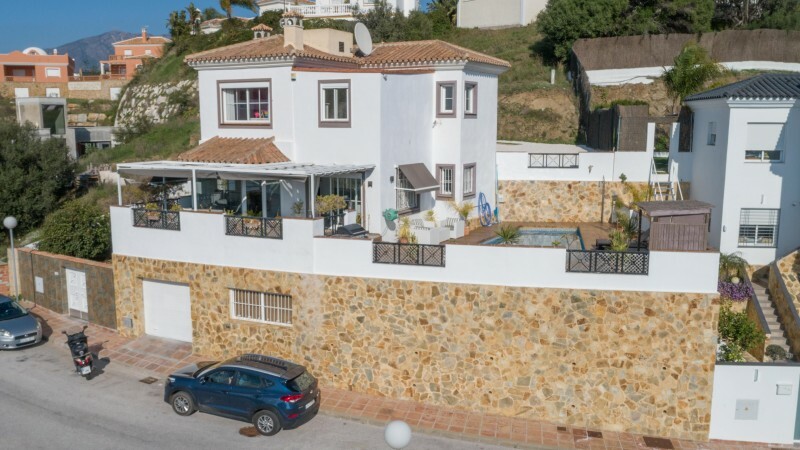 Raised ground floor apartment in one of Marbella’s best known holiday locations situated close to the best beaches.